Special representative of the US State Department for Ukraine Kurt Volker will visit the Donbas according to the information on his Twitter page. He noted that he would find out about the humanitarian crisis in the region. "I’m heading to eastern Ukraine next week to see more about the situation on the ground and to learn about the humanitarian crisis in the Donbas," he wrote. 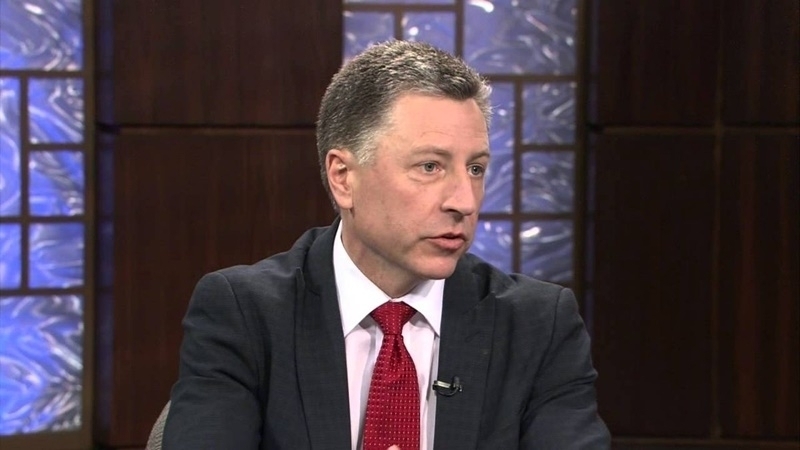 Previously Kurt Volker advocated the liquidation of the "DPR" and "LPR". He stressed that the illegal groups have no place in the Ukrainian constitutional order. The US State Department's Special Representative for Ukraine further noted that the assistance of the peacekeeping mission should create a transitional period of transfer of control over the Donbas from the RF to the UN and only then to Ukraine.